Hamish has specialised skills and considerable experience in managing and undertaking natural resource and infrastructure investigations. This revolves around sustainable land management, wastewater planning, community infrastructure, asset management and farm production systems. He is nationally recognised for his expertise in land treatment of waste material and nutrient management. 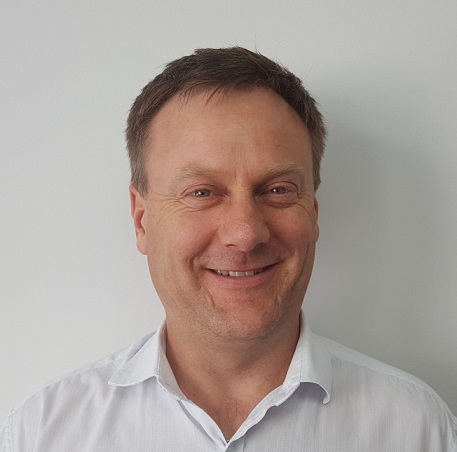 In recent years Hamish's expertise has been called on to assist with project management and strategic direction of land development and major resource consent processes, where he is able to co-ordinate a range of varying technical expertise. His skill set assists when acting in a Hearing Commissioner capacity. 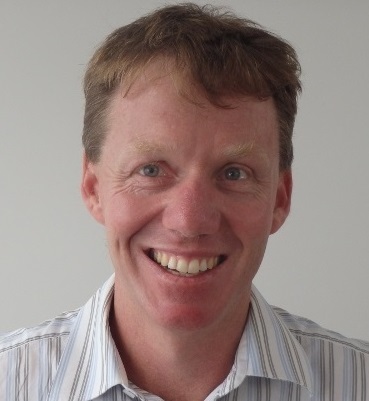 Rob has significant specialist skills in natural treatment systems for both wastewater and stormwater. He has national recognition in the land treatment of wastes, both liquid and solid. This comes from a solid background in irrigation design, soil physics and nutrient management. Rob’s considerable experience often sees him in the role of managing large infrastructure development projects or acting as a Hearing Commissioner. Brian has specialist irrigation and infrastructure development experience overseeing the investigation of large scale energy and irrigation projects including: management of large multidisciplinary teams, review and approval of technical reports, environmental management systems, strategic advice, funding applications, expert evidence, and management of stakeholders, communications and contracts and negotiating agreements. Brian comes from a farming background with a sound knowledge of modern farming systems, so along with his Environmental Engineering training and engineering management skills, Brian has considerable experience in advising on nutrient management issues, including at Land and Water Forum working groups, resource consent hearings, Environment Court mediations and plan change hearings. Katie has a Master of Science (Hons.) in Earth Science from University of Waikato. She has a multidisciplinary background spanning geology, volcanology, hydrogeology, soil science, soil chemistry, and geochemistry. Katie's primary work background and interests are in the application of soil science to issues of land management. This includes: land treatment of liquid and solid waste; Soil improvement by ameliorative additions; Contaminated site assessment, management and remediation; and Nutrient management in dairying catchments. Jacqui has a PhD in Soil Microbiology from the University of Aberdeen. She has a wide range of skills and experience relating to sustainable waste management, particularly in the assessment of environmental effects of land application of biosolids, waste water and greywater. As an environmental microbiologist Jacqui has significant expertise in potential environmental and human health impacts of microbial and chemical contaminants in wastes. Her background as a senior research scientist brings an in-depth understanding of emerging issues that face the waste water industry and can ensure that waste management strategies are pro-active and future proofed. She has worked on the development of national guidelines for biosolids management and is a Board member for the Australian New Zealand Biosolids Partnership. Sian has a Master of Applied Science, and a sustainable land management and horticultural background. She is knowledgeable in production systems and resource assessments, and how these integrate into detailed investigations. Sian has a Certificate in Nutrient Management and is proficient with the use of OVERSEER® nutrient modelling. Sian enjoys getting out in the field, and manages our monitoring programmes and site investigations that include soil, groundwater and surface water characterisation. Phil has a Bachelor of Science in Chemistry, and a Bachelor of Science (Hons) in Geochemistry from Victoria University. 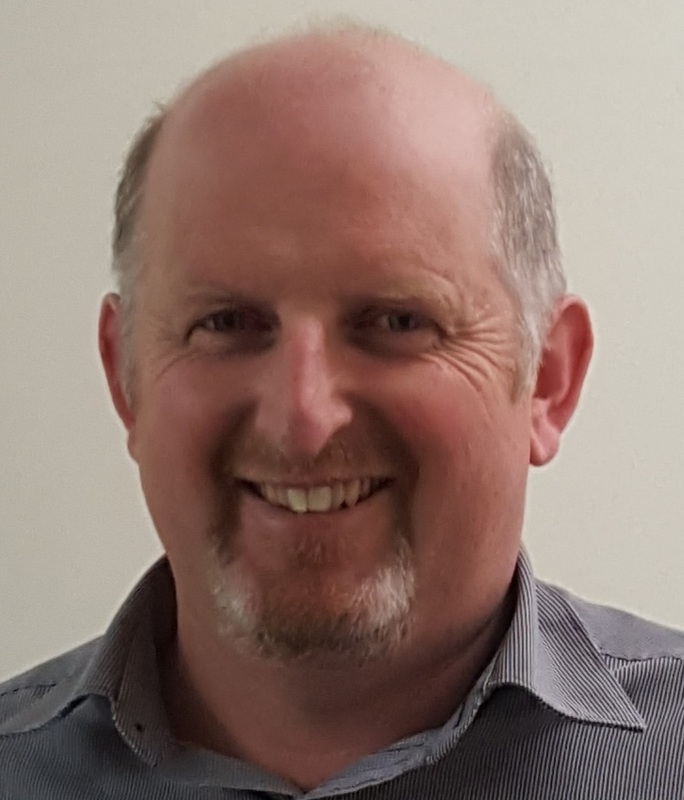 He has expertise in sampling and environmental assessments of stormwater and wastewater and industrial air discharges; preparing and reviewing resource consent applications, air discharge modelling, and undertaking contaminated sites investigations. Angela has a Master of Science in Agricultural Science from Massey University. Her thesis involved undertaking investigations into soil water flow pathways using ground penetrating radar. This research formed the basis of an ongoing project towards minimising nutrient loss from irrigation systems. Angela holds an Advanced Certificate in Nutrient Management and is proficient with the use of OVERSEER® nutrient modelling. She has a background in sheep and beef farming and understanding of dairy systems, and has been involved with the development of Environmental Farm Plans and nutrient modelling for processing of Land Use and Discharge consents. Terry has a Master of Science in Engineering Geology, and is a senior groundwater specialist with over 10 years’ experience in a consulting environment. Terry's key skills include aquifer testing, groundwater assessments and AEE (Assessment of Environmental Effects) preparation in conjunction with groundwater consent applications. Other skills include wastewater assessments and preparation of a variety of resource consent applications. Outside of work, Terry enjoys mountain biking for fitness and weightlifting coaching and competition. Jennifer has a Master of Science in soil science and an extensive background in soil research, primarily focusing on the soil health effects of re-cycling of biowastes to land. Jen has experience in soil microbiology, chemistry and biochemistry, in particular the fate and survival of bacterial pathogens from wastes in the environment. More recently Jen has been involved in projects investigating the use of native plant ecosystems dominated by Myrtaceae plant species (manuka/kanuka) to filter chemical and microbial pollutants in soil systems. 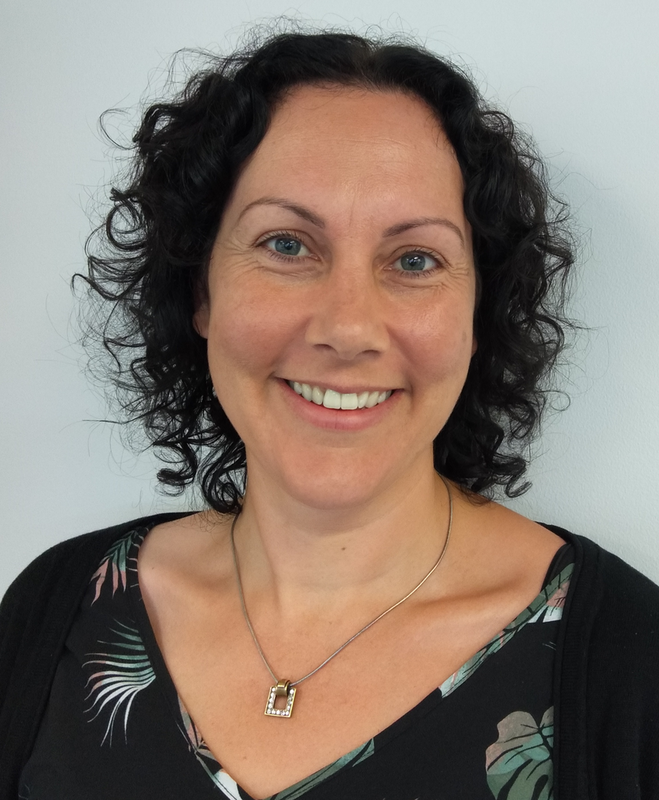 Melanie has a Master of Science in Environmental Science from Canterbury University, with over 10 years’ experience in local government (Environment Canterbury). Melanie’s key skills include monitoring of wastewater, stormwater, landfills, cleanfills, works in waterways and dairy consents. This work involves data assessment, site inspections, sampling and reporting. Recently Melanie has completed a PRINCE2 project management course and has gained experience managing a science data project. In her spare time, Melanie is a enjoys playing with her kids, walking, biking, swimming, surfing, netball and Zumba. 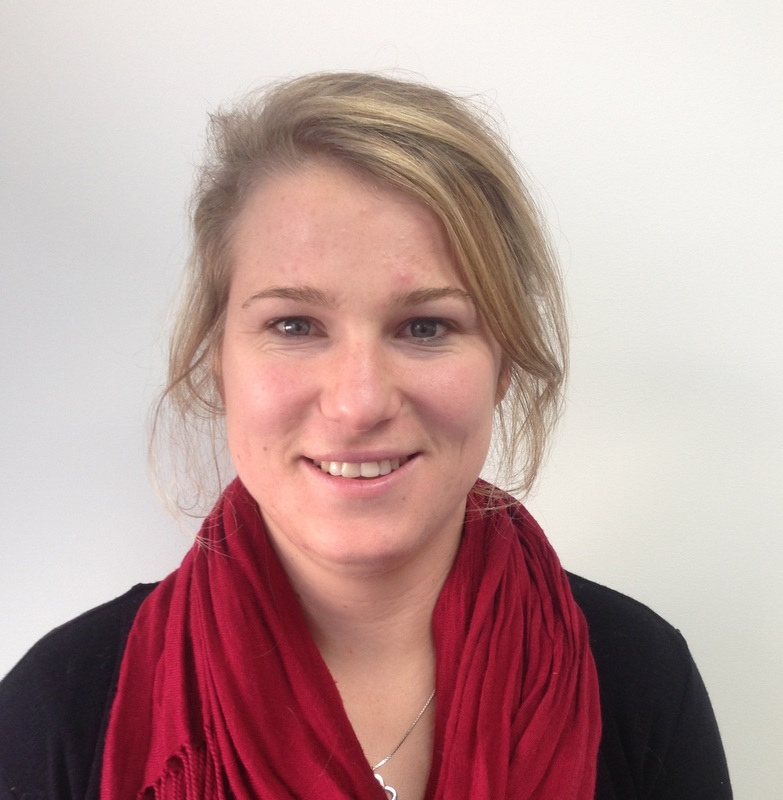 Britt has a Bachelor of Agricultural Science (Hons) from Lincoln University. Her honours project looked at the incorporation of fresh and old biochar into soil to reduce nitrogen leaching and emissions from cow urine patches. Britt comes from a viticulture background, and developed a passion for the outdoors and farming at young age. She has experience with Overseer and APSIM modelling, with soil science and nutrient management being areas of interest. In her spare time, Britt plays soccer and has two horses that she rides competitively. 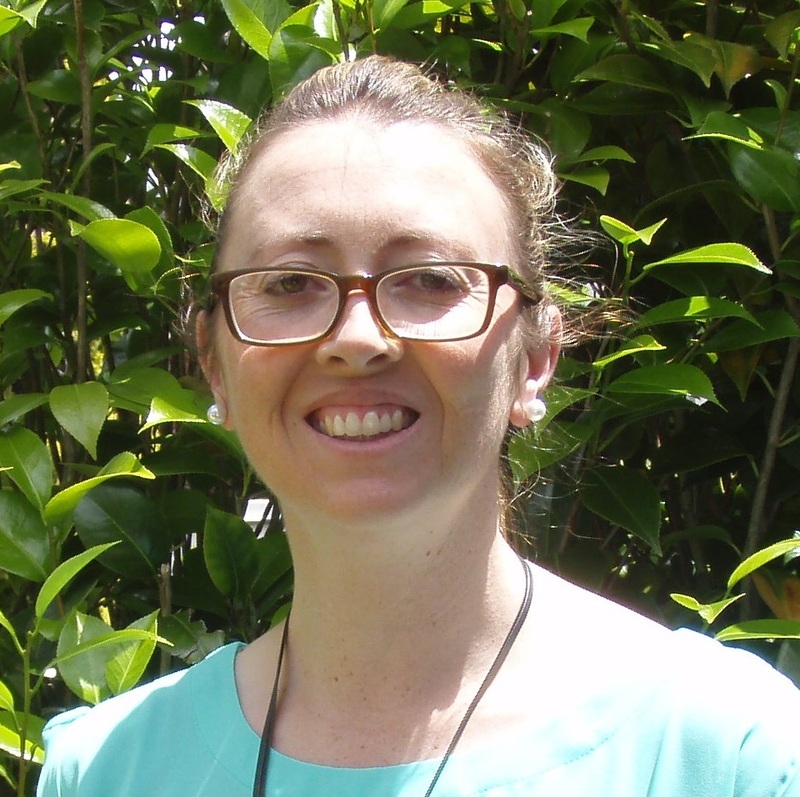 Jane has a Bachelor of Technology in Environmental Engineering from Massey University. 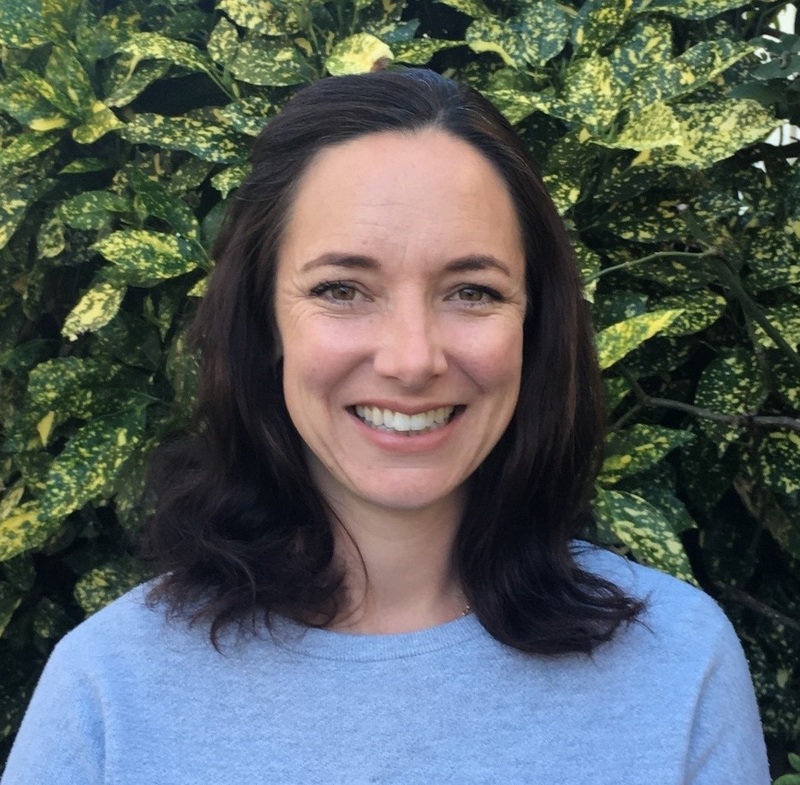 She has a background in environmental engineering and has specialises in resource consent procurement for wastewater and stormwater discharges, irrigation takes, small community onsite wastewater systems and contaminated site assessments. This work involves data assessment, field investigations, compliance reporting and consent preparation. Jane is a keen runner and cyclist, and is looking forward to her first Ironwomann competition. 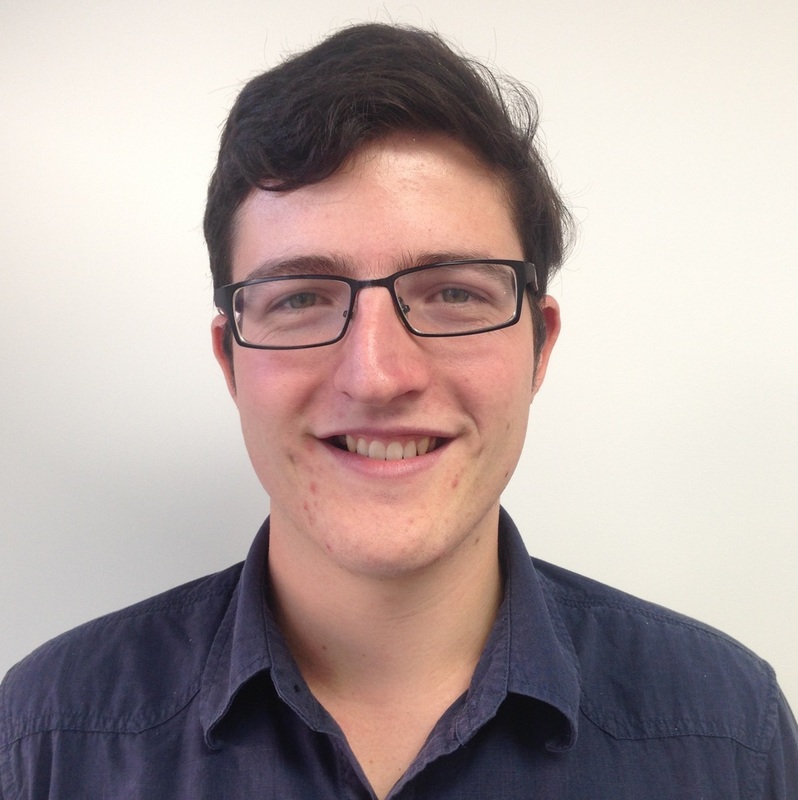 Henry has a Bachelor of Natural Resource Engineering from the University of Canterbury, where he developed a strong interest in water and the environment. He has worked with contaminant transport through soil pathways and investigated the effects of groundwater mounding under wastewater disposal sites. Henry grew up in Raglan, where he enjoys summer on the beach as a surf life guard and spending some time at the race car track. Nadine is a key member of the behind the scene team, looking after staff needs and coordinating purchasing and payments. Brenda is part of the essential behind the scenes team keeping the office functioning and together. Brenda can help you with inquiries about accounts payable and accounts receivable.